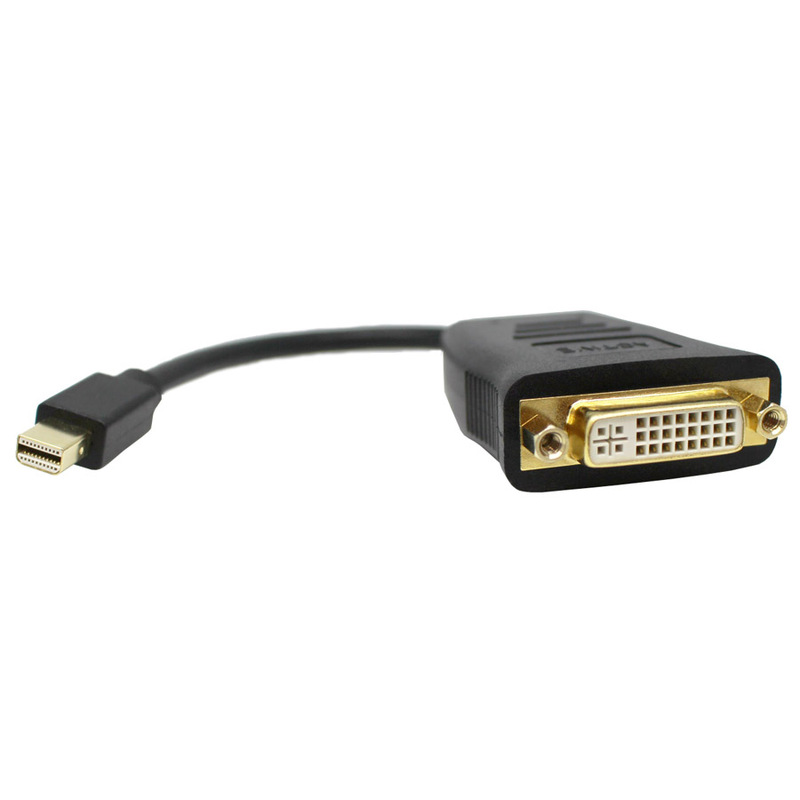 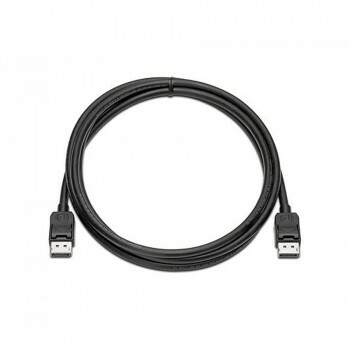 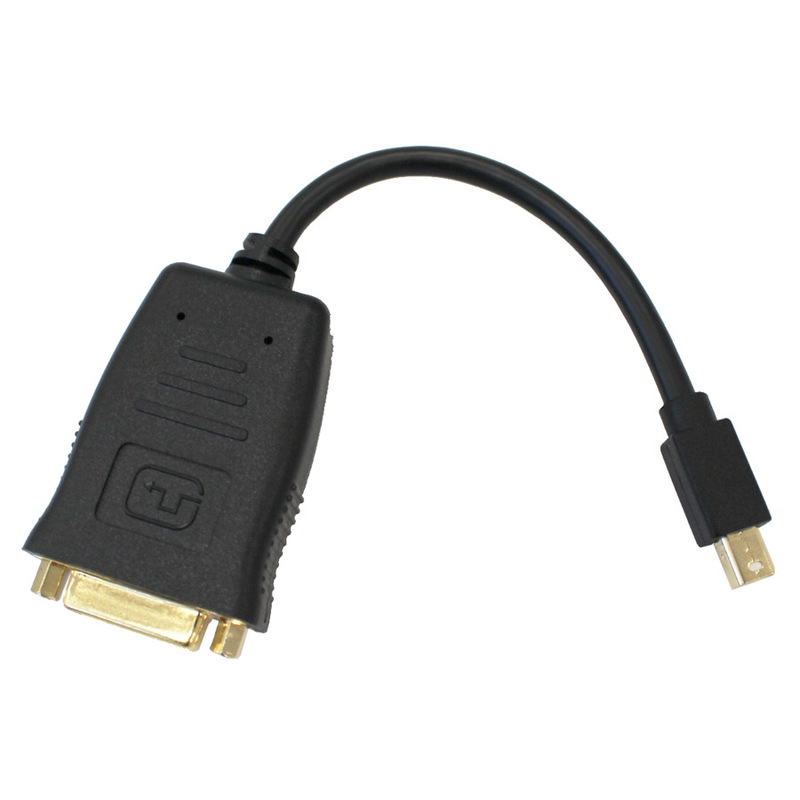 This cable is to connect Apple MacBook with Mini Displayport ( also compatible with Thunderbolt ) to DVI display. 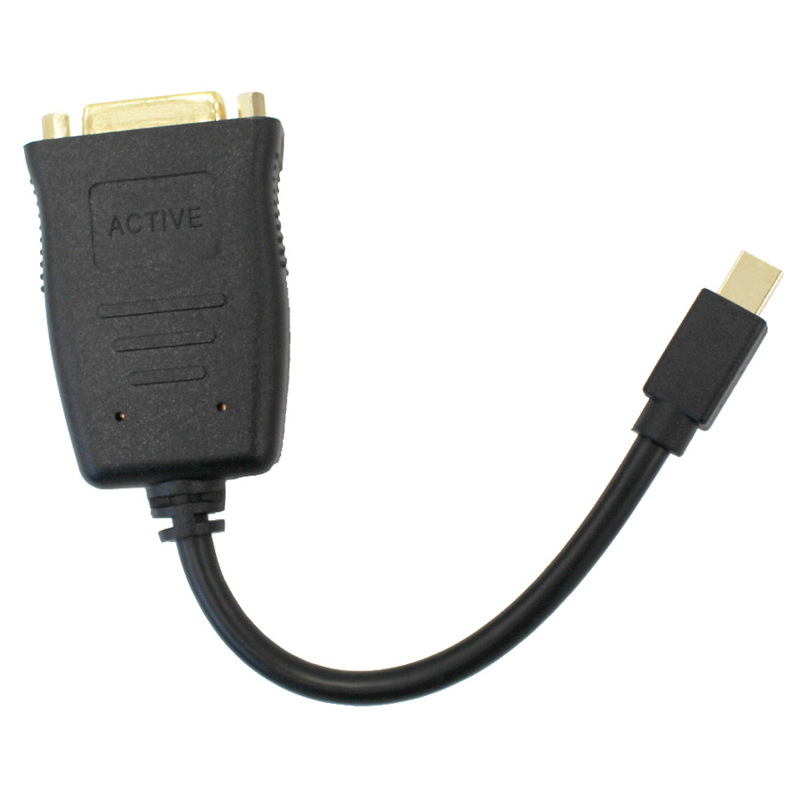 It is an active mode. 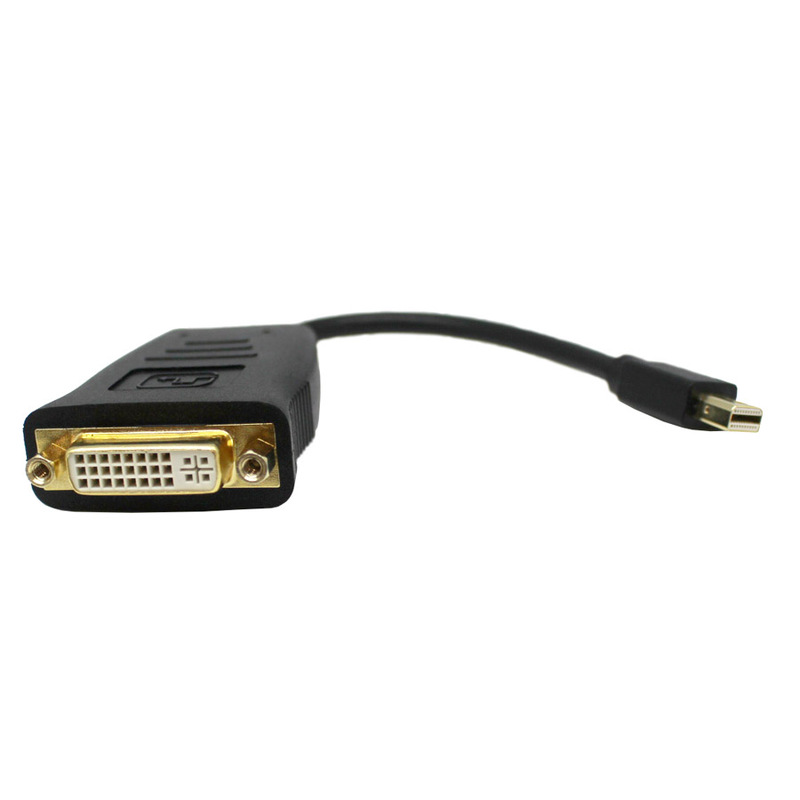 It has broad compatibility and support graphic card even like ATI Eyefinity. 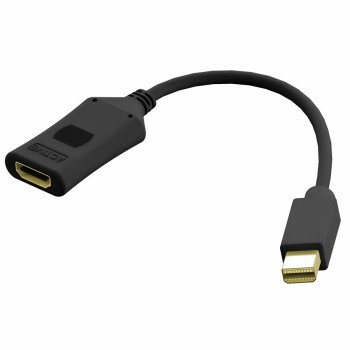 It also allows multi-screen display.